As the weather seems to have taken a very cold turn for the worse this week, I thought that I would try and hold on to the last scraps of Summer goodness, with a bright, orange-toned red nail colour. 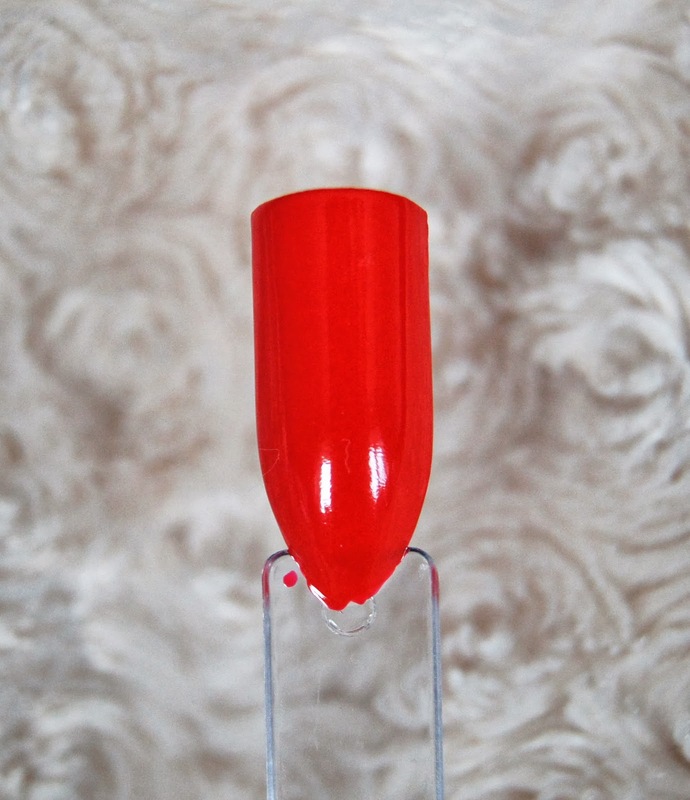 Leighton Denny's Viva La Diva is a fiery, vibrant red, rather than a deep and seductive one. I believe that this shade was available as a freebie with Harper's Bazaar magazine during the Summer, but I didn't pick it up then and paid full price. Annoying, but fortunately I love it, so I'm not too bothered. The formula of the Leighton Denny polishes is just divine. 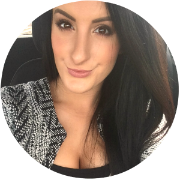 The polish itself is quite runny, allowing a smooth application with the minimal amount of product needed, which also means that the drying time is super speedy. One coat gives pretty good coverage, but I will always apply a second, just to be sure that any edges are properly covered. The result is glossy, well pigmented nails, that last a long time without chipping (my nails are fake at the moment, so I get very minimal chipping, just a slight wearing of the colour along the edges after about a week). When I have used Leighton Denny nail varnishes on my natural nails, I find that they may have a very slight amount of chipping after a week, but only when I am working a lot (being a Fine Art student), which is understandable. Price wise, I find that £11 for 12ml of product is acceptable, especially as the quality of the polishes are so high and the packaging is so sleek. Compared with other brands, Nails Inc. polishes are also £11, but for only 10ml and personally, I think that Leighton Denny and Nails Inc. are on par in terms of quality. 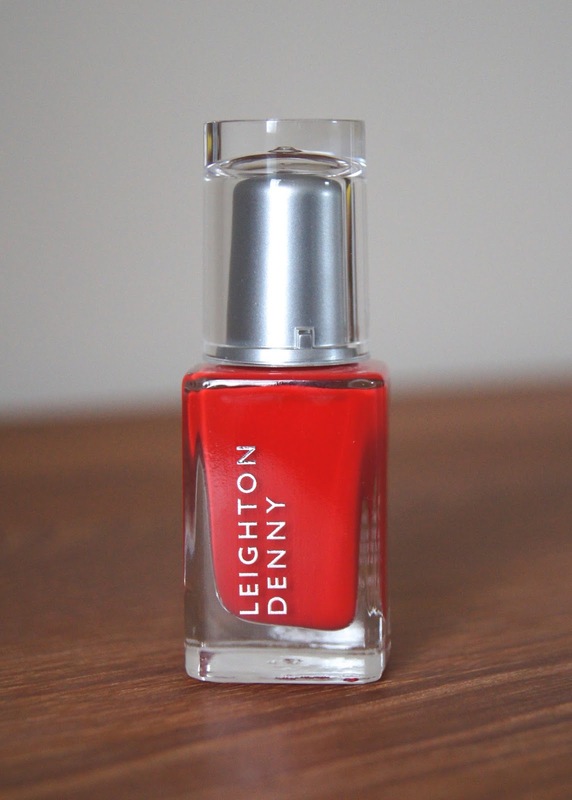 Have you tried any Leighton Denny nail varnishes? What are your favourite shades?